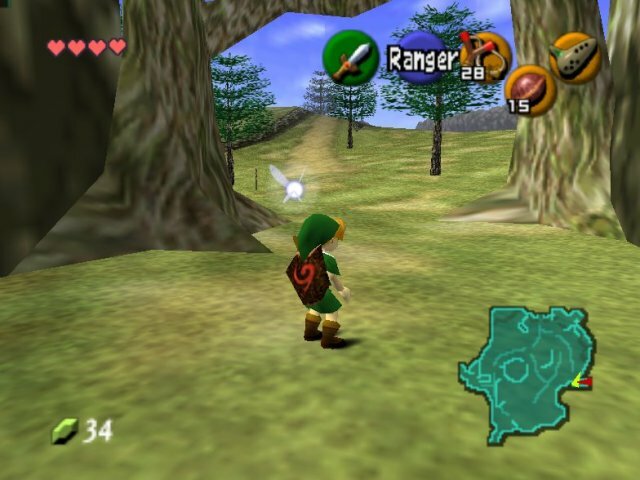 If you are the constant adviser and companion to the main character of arguably the greatest game in video game history, Ocarina of Time, then you deserve a spot on this list. Navi is that character, and she has become as iconic as any in the industry. Throughout the game, Link is faced with new foes, intricate story lines, and various puzzles. In each of these, the fairy Navi is able to help out with insightful knowledge, basic facts, and important hints that will guide Link on his quests. Though it is unknown why Navi departed from the series, she will always remain as one of the finest sidekicks in history. Gamers’ feelings towards Navi tend to fall into two categories: love and hate. If you’re like me, you’re wondering if there’s an Ocarina of Time mod somewhere out there featuring Navi removed from every aspect of the game. If not, you’re probably more like James Hawkins of Joystick Division, who placed the infamous fairy second only to Alyx Vance from the Half Life series in his list of top 10 sidekicks in video game history. Sam’s better half from Sam & Max, Halo‘s Cortana, HK 47 from Knights of the Old Republic were featured as well.